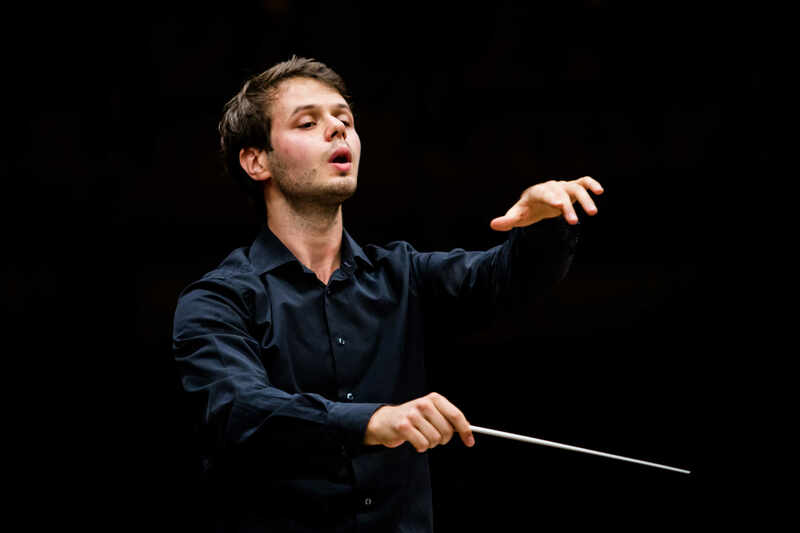 Klemens Starybrat, born 1990, conductor, arranger. 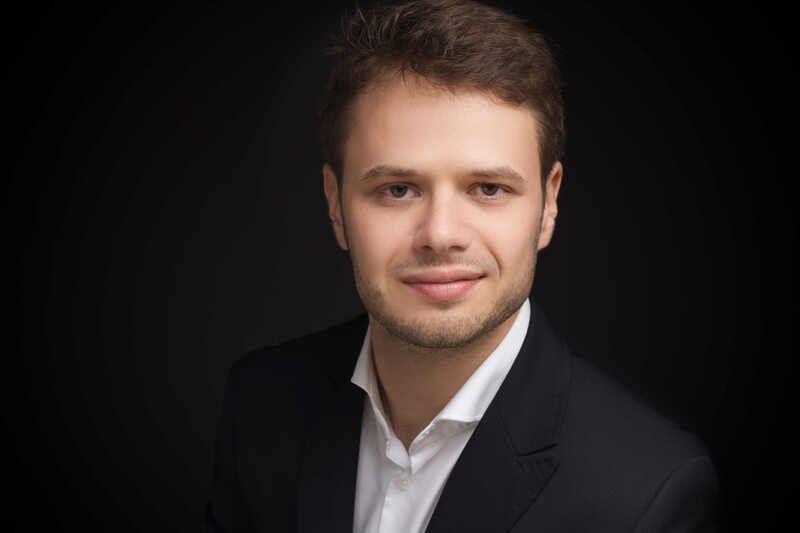 In 2016 he participated in the 6th Witold Lutosławski Competition for Polish Young Conductors, in 2015 he was selected to take part in the 7th International Conducting Competition Jeunesses Musicales Bucharest where he participated in the 2 round. After graduating in 2014, Klemens Starybrat made his debut with the Gorzów Philharmonic Orchestra. 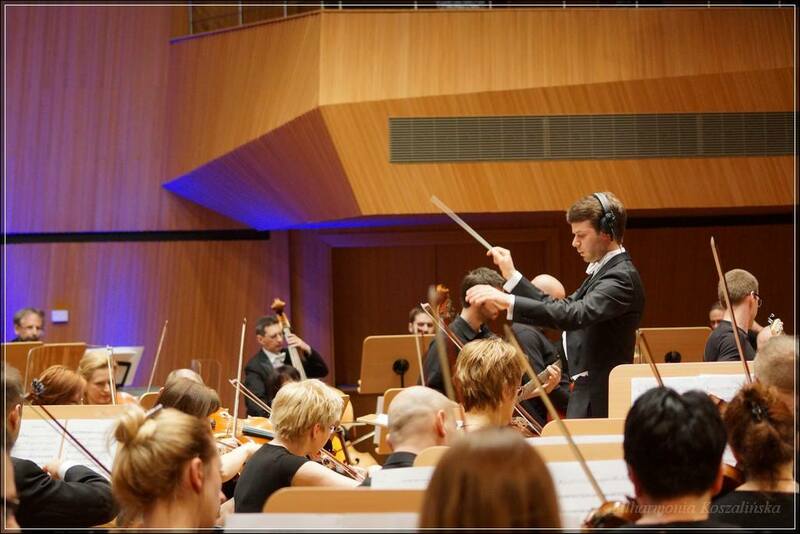 As a guest conductor he worked with the Koszalin Philharmonic Orchestra. He began his music education at the age of 5 with piano as the main instrument. 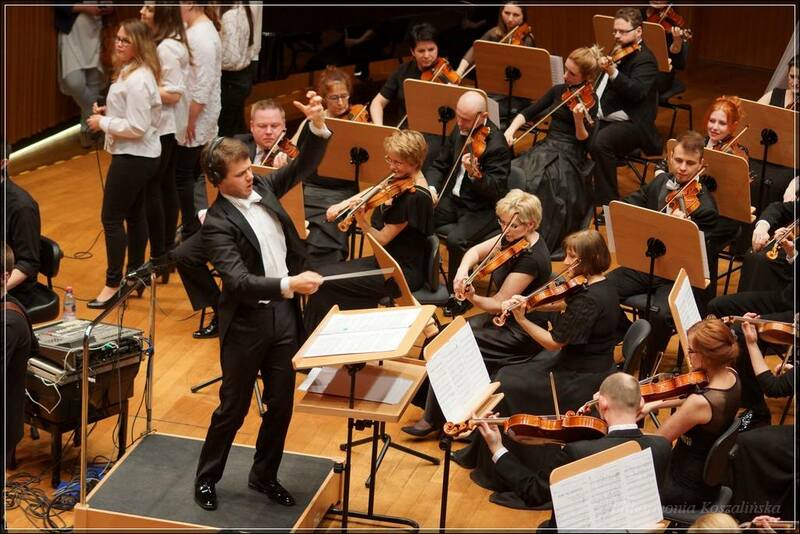 As a soloist he performed with the Koszalin Philharmonic Orchestra. During the years 2009-2014 he studied orchestral conducting at the Frederic Chopin University of Music in Warsaw with Prof. Tomasz Bugaj. He was awarded scholarships by the University. Klemens Starybrat participated in numerous masterclasses in several countries, with maestros, among others, Prof. Colin Metters, Jonathan Brett, Karolos Trikolidis and Łukasz Borowicz, in cooperation with the following orchestras: Lithuanian National Symphony Orchestra, Debrecen Philharmonic Orchestra, Saint Petersburg Camerata, Beethoven Academy Orchestra, Radom Chamber Orchestra. 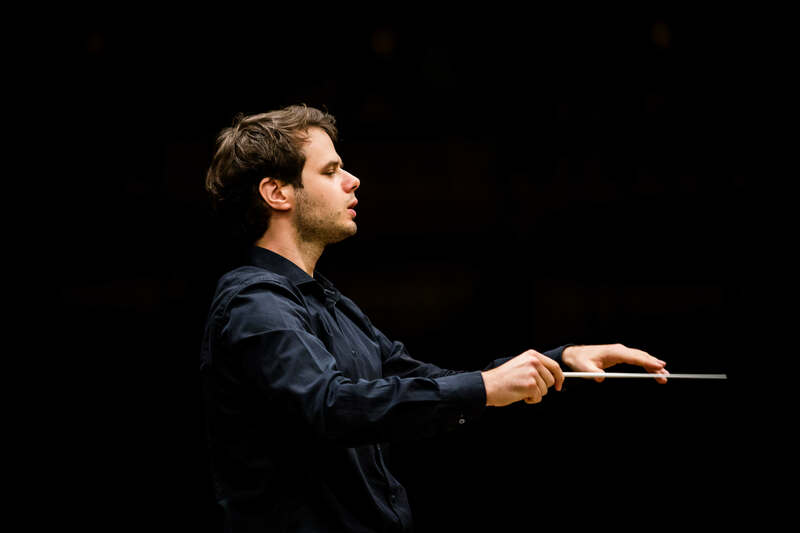 As an assistant conductor he worked with Monika Wolińska, Polish Orchestra Sinfonia Iuventus and with Ruben Silva, Koszalin Philharmonic Orchestra. 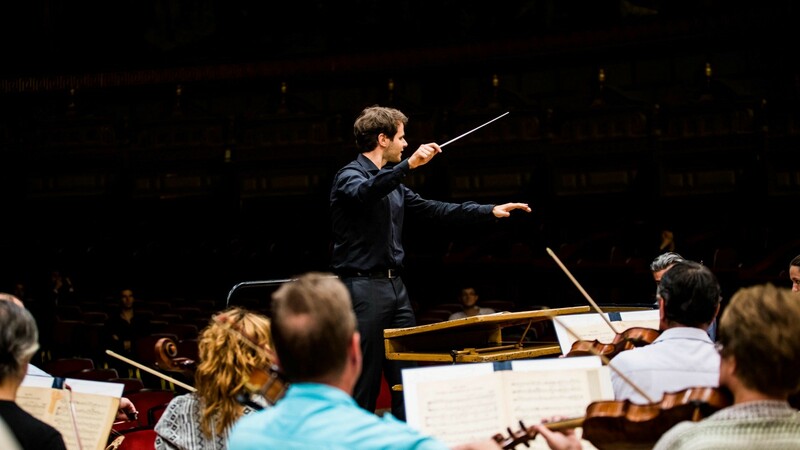 He gladly cooperates with Polish young composers as a conductor and a pianist, performing and recording their works.